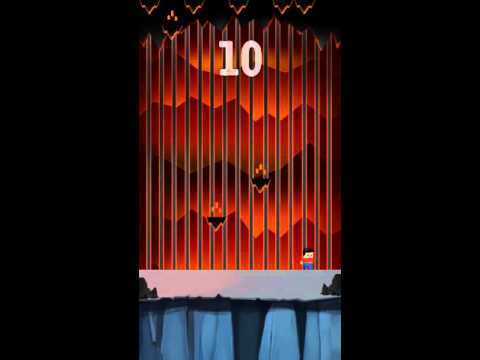 Dash around panicking as lava arrows fall from above to hit you! Earth will move up and down making it easier or harder to avoid the lavas as the game progresses! Collect as many coins as you can before you get burned. This template is not only easy to play but to reskin also, Anyone who has a little know how about programming can easily reskin it. Documentation and Tutorial links are in How to Setup and Reskinsection if someone wants to see how easily he/she can reskin it. Looking forward for a positive response from you people. If you face any problem, feel free to ask through the comment section below. We'll be happy to help you.